24 Selections. Floor stretches, 15 barre, 8 center exercises. This CD begins with digitally orchestrated music for floor stretches; all the rest is solo piano music. All the music except for two selections has been written by Scott. Once you’ve heard this CD, which is vintage Killian – you’ll treasure it, for it’s music that will make you dance – and you’ll want to hear it again and again. It’s timeless. 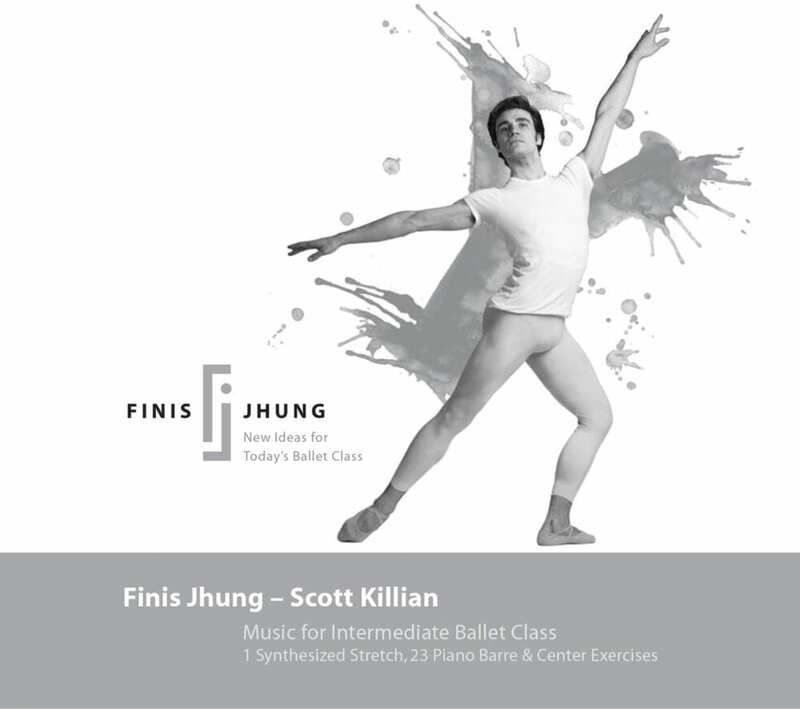 Some of these tracks have been orchestrated and lengthened and are included in Scott Killian: New Ballet Music 10 – “Special Places.” Finis’ favorite in this album is the sublime Réverence on Track 24.